Met Éireann has just issued a status orange wind warning for 13 counties ahead of Storm Callum hitting on Thursday night. The warnings were issued at 7pm on Wednesday evening and are added to the warnings given earlier on Wednesday. An orange wind warning is in place in Cork and Kerry from 10pm on Thursday until 9am on Friday with gusts of 130km/h possible, especially in coastal areas and on high ground. A similar warning is in place for Donegal, Galway, Mayo, Sligo, and Clare, with an orange wind warning active from midnight on Thursday until 1pm on Friday. Along with heavy rain and high tides, there is a risk of coastal flooding and damage in the above areas. Dublin, Louth, Wexford, Wicklow, Meath, and Waterford will also have an orange wind warning in place from midnight on Thursday until 9am on Friday. Gusts of between 100 and 130km/h will hit these areas and there will be a risk of some coastal flooding. The validity time for some of our warnings have been updated. Please see https://t.co/oOxITrsnvw for up to date information for your area. 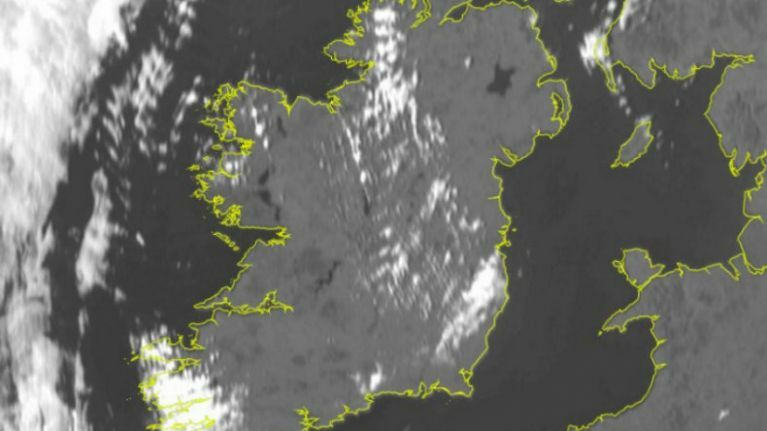 Meanwhile, Carlow, Kildare, Kilkenny, Laois, Longford, Offaly, Westmeath, Cavan, Monaghan, Leitrim, Roscommon, Limerick, and Tipperary will all have a yellow wind warning in place from 11pm on Thursday until 9am on Friday. An ORANGE level warning is issued by Met Éireann for wind speeds with the capacity to produce dangerous, stormy conditions which may constitute a risk to life and property. Stay away from exposed coastal areas for the period of the ORANGE warning. Drive to anticipate strong cross winds and other hazards such as falling/fallen trees. High sided vehicles and motorcyclists are particularly vulnerable to strong winds – slow down and give extra space to pedestrians and cyclists.